Afraid you can’t afford to go GMO free? How to get started on a budget. If you’re like many people, you’ve probably considered your ability to go entirely GMO free and been left feeling a bit disheartened due to the increased costs of organic and natural foods. However, don’t despair. Just like any uphill battle, it’s possible to overcome the challenges by simply implementing one small change at a time. And step-by-step we make the journey, while casting our votes to remove these atrocities from our diets with each trip to the grocery store. Small changes are all around us. Last week, I found a larger organic produce section at my nearby SaveMart. They now carry Rudi’s bread – which is our new GFCF and GMO-free favorite. They have organic coconut milk yogurt and even grass fed, all natural bacon. I found Amy’s organic cream of mushroom soup on the shelf competing with Campbells and was overjoyed! 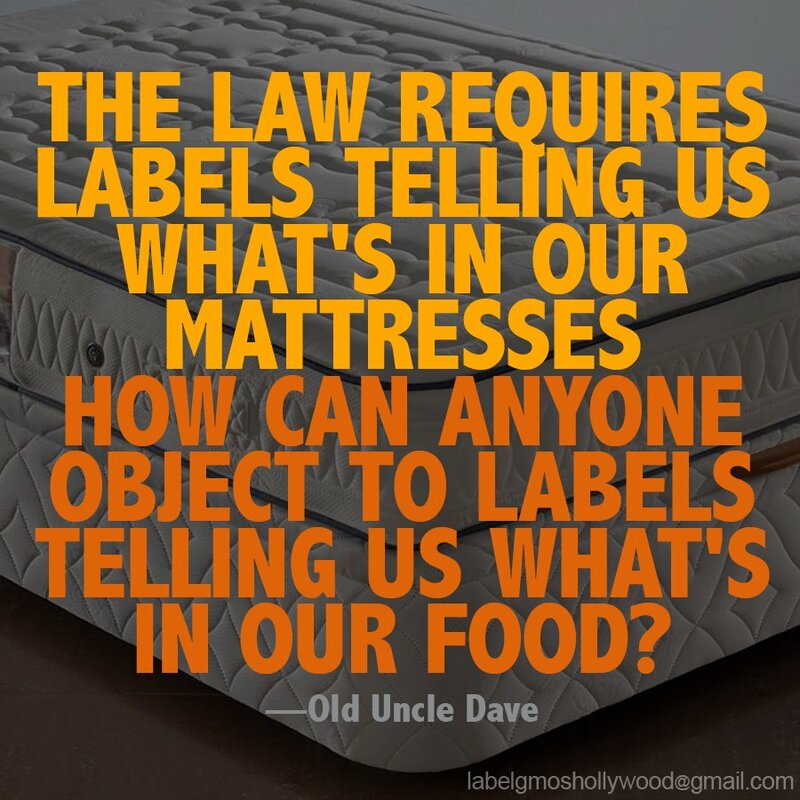 If you want to make this change, just take it a bit at a time and eventually, you’ll find that you’ve replaced your staple pantry items with healthier choices that don’t contain the “phudes” that may harm your family. Get started with your next trip to the store. Make a determined choice to only purchase organic fresh produce. Often fruits and vegetables are the least expensive option when buying organic and as these are becoming more easily available, this is easy to facilitate in most regions. Perhaps you have a local farmer’s market – go check it out on a Saturday morning. For a more complete list of the companies that were instrumental in defeating Proposition 37 in California, visit www.orgcns.org/V13Kvx. Start cooking more meals from scratch. If you require convenience, due to a busy life, then why not cook and freeze? That’s what I prefer to do and it’s very helpful for those crazy days when you’re more likely to depend on pizza delivery or fast food. Visit Once a Month Mom for amazing monthly menus that are complete with a shopping list and instructions. She has a selection of menus to choose from that include whole foods, paleo, and even gluten free/dairy free. I try to learn a few new tricks each month to continually extend my GMO free arsenal – and this is something that everyone can do. It’s not perfect and it’s not absolute, but it’s a definite step in the right direction. One step at a time we can overcome biotech’s bullying together. Thank you so much! I’m glad that the article is informative & helpful. 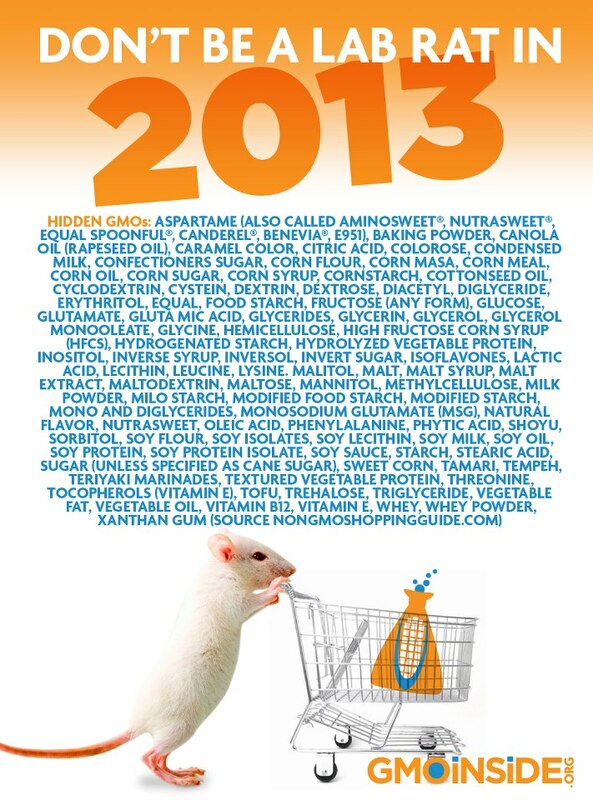 I appreciate the link & hope it helps more people choose GMO Free living!